Comfortably enjoy the gourmet journey from the counter seat: a new style of Chinese cuisine with various pairings and small plates. 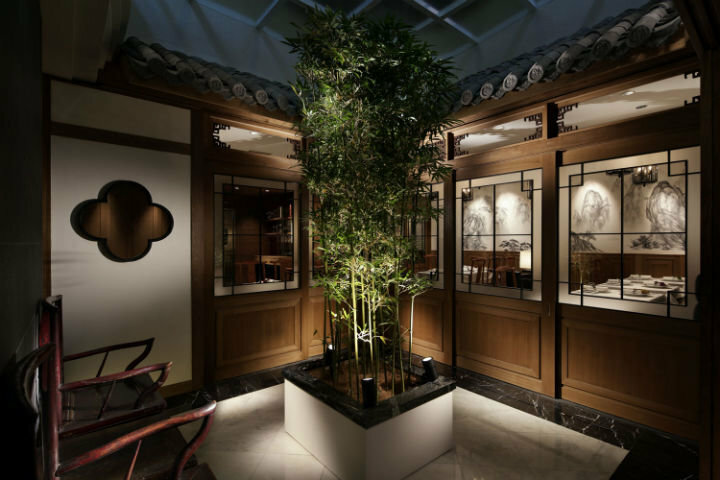 April 2016 saw the birth of a new fixture in Chinese cuisine in Tokyo: "Koho," a counter-style restaurant head　by Chef Masashi Yamamoto, a veteran of a Michelin Star-rated establishment. The new restaurant is gaining popularity for its refined cuisine, based on Sichuan cooking with elements of Japanese and French culinary tradition added in. The menu consists entirely of "chef's choice" courses. In a style rare among Chinese restaurants, a selection from approximately 25 different highly-varied dishes are brought out one after the other, giving guests a sensation akin to eating their way across the expansive country of China. It is a dazzling gastronomic journey offering the ability to sample carefully-arranged combinations of dishes. 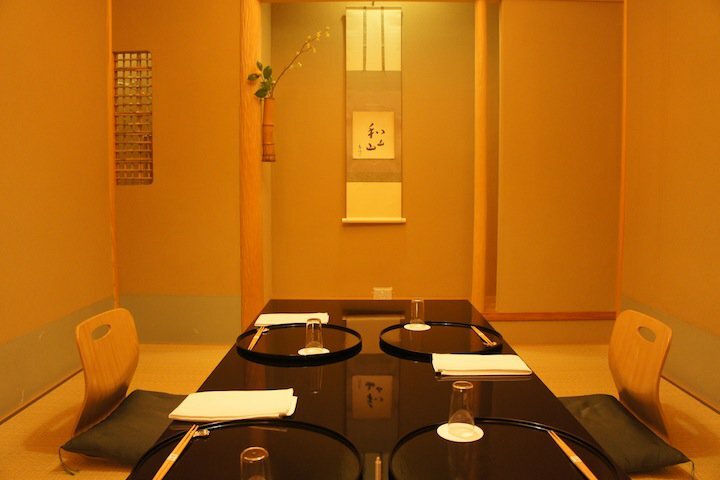 Another feature of the venue is its new pairing style, matching water, Chinese tea or spirits with the various dishes. The ability of the young chef to blend elements of tradition and innovation is earning the admiration of foodies from all over. The chef's specialty is the pride and joy of Chinese cuisine, the shark's fin. Guests cannot help smiling when they try this dish, with its flavor and texture honed to perfection. 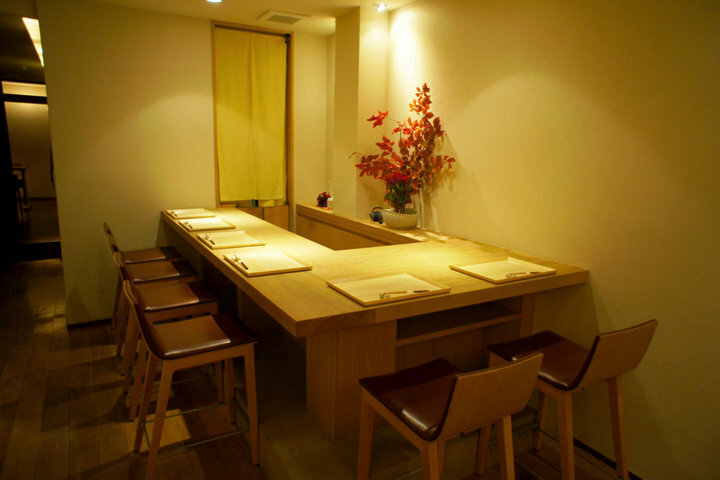 The venue is small, with 15 counter seats only. 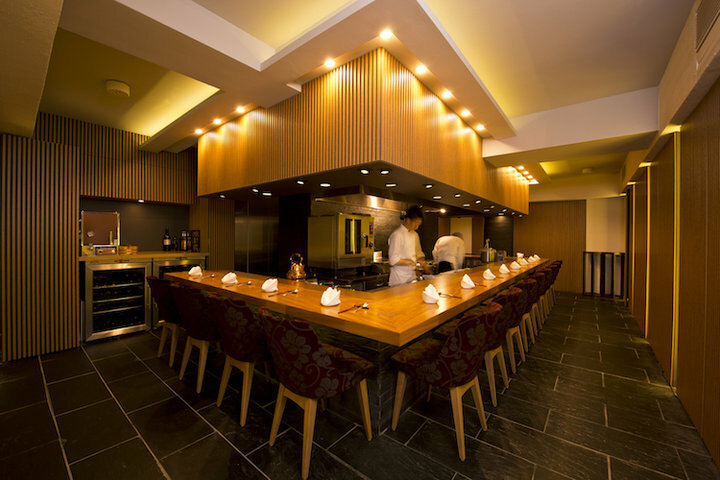 The presence of the chef, the sommelier and the guests together makes a stylish and pleasant atmosphere. Those hoping to expand their horizons from the old ways of large-served Chinese dishes into this new, delicate and deep world are encouraged to act quickly to make a reservation while they are still available and give this up-and-coming restaurant a try. Featured: Best Restaurants Delicious Japanese Crab-Bites!